Have a free consultation with Cancun Dental Specialists. 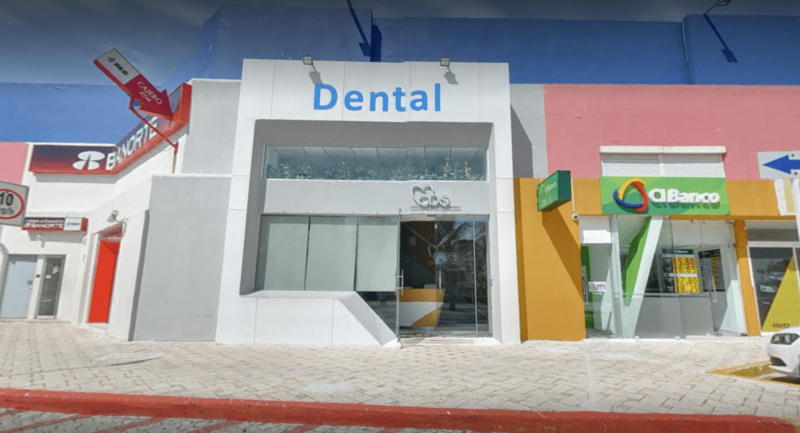 When deciding to visit Cancun Dental Specialists you are putting yourself in the hands of a Group of Specialists with over 100 years of combined experience. We know that coming up with the correct solution to any dental issue is a combination of team work between the patient, doctor, and a qualified laboratory. Here at CDS we have put together a specialty clinic that has the knowledge, experience, and technology to responsibly provide the needed care to any patient seeking dental work abroad. Located in Cancun, Mexico, one of the most beautiful travel destinations in the world, you will feel safe and at ease while having your treatment performed with us. Whether it is a full mouth restoration, all on 4 procedure, or a simple whitening, our staff is dedicated to providing all of our patients with a warm experience and high quality dental work. 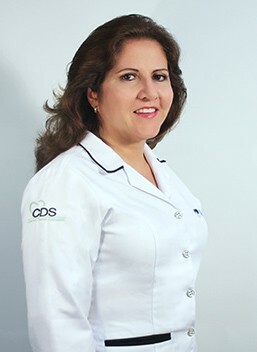 Our head Dr. Irma Gavaldon is a U.S Board Certified Dentist and active member of the ADA. Dr. Lugo DDS, OMS has been practicing his specialty of Oral Maxillofacial Surgery for 15 years. 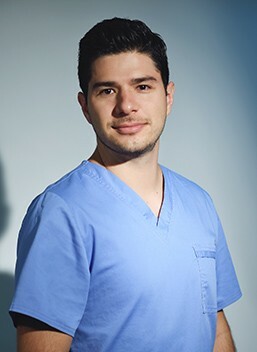 Dr. Gilberto Galvez has 13 years in his specialty of Endodontics. 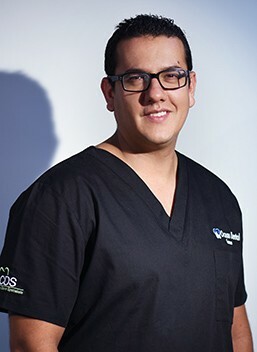 He is an active member of the Mexican Association of Endodontists. Have a question or inquiry? Click the green button to get in touch with this Cost Guide Verified clinic.